VyOS is an open source system for routers, firewalls, and VPN gateways that is based on Debian GNU/Linux and joins multiple network applications such as quagga routing stack, ISC DHCP server, OpenVPN, StrongSWAN and many others under a single management interface in form of CLI that you can find on traditional hardware routers. The primary focus of VyOS is routing and unlike many other router/firewall projects it supports dynamic routing protocols (BGP, OSPF, RIP/RIPng) out of the box, as well as policy based routing. Other features such as IPsec, OpenVPN, firewall and NAT there too. We strive to make VyOS useful in networks of any size from a small office to a datacenter. 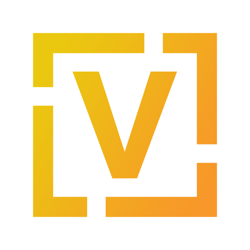 VyOS is fully open source, its entire codebase and build toolchain is available to everyone for auditing, building customized images, and contributing. Bullet proof, configuation CLI, automatic versioning and archiving of config files.